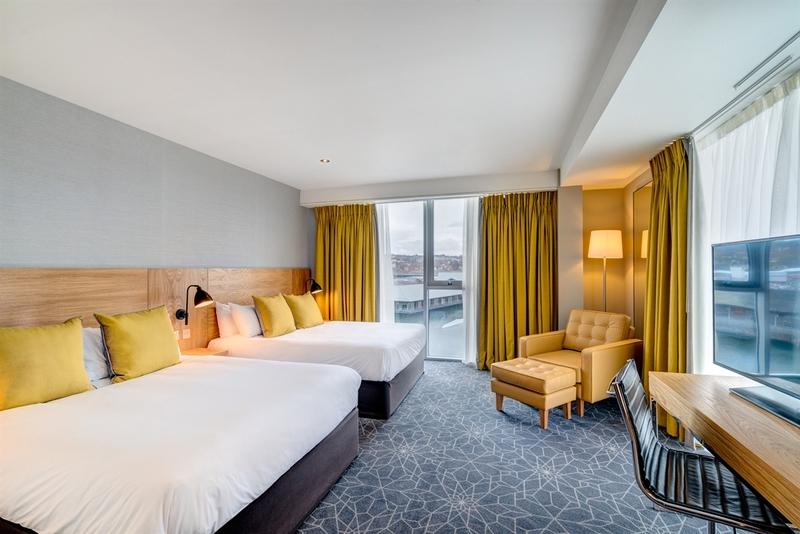 A stylish contemporary hotel in the heart of the new City Quay development, with stunning views of the river. 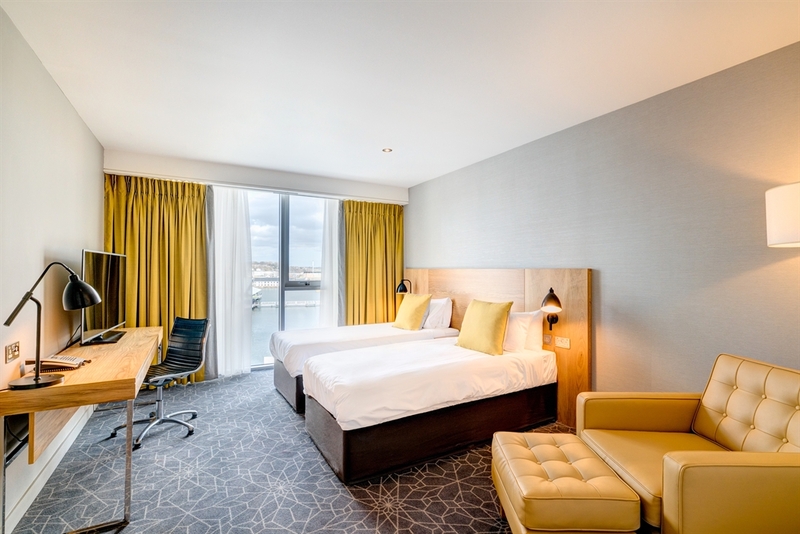 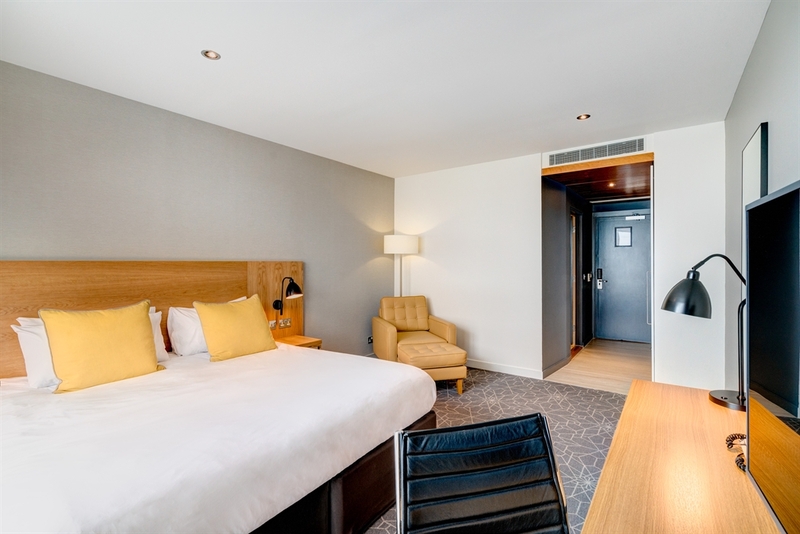 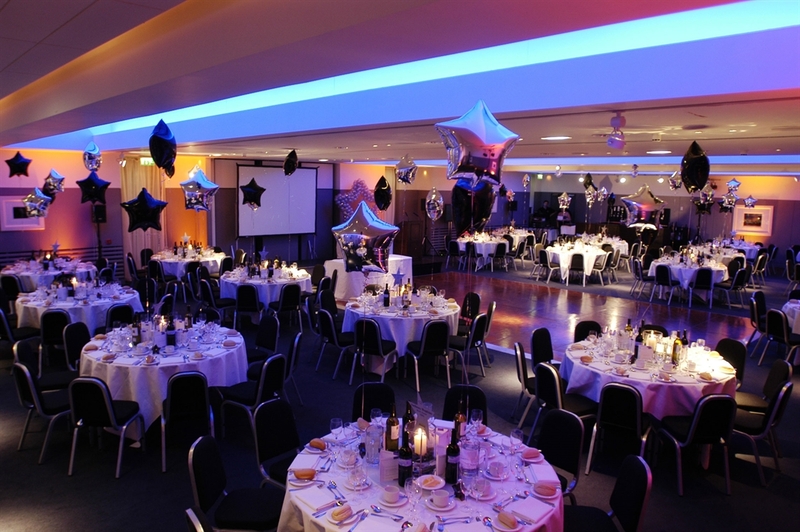 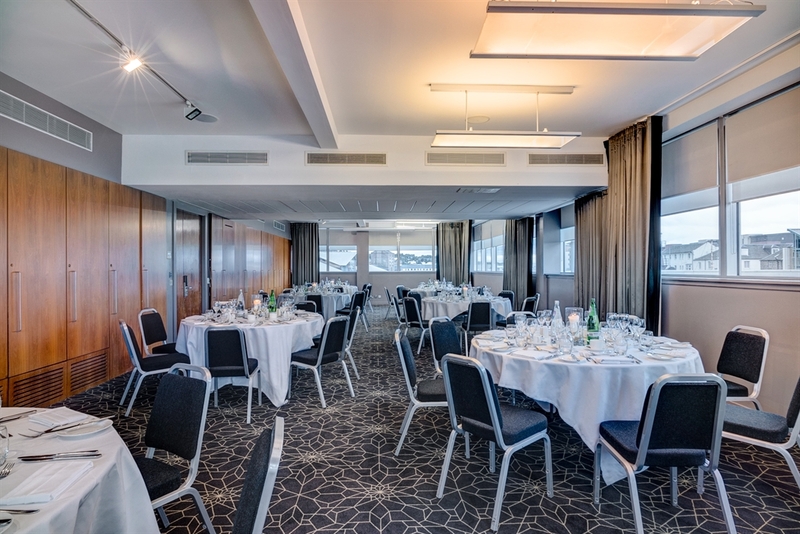 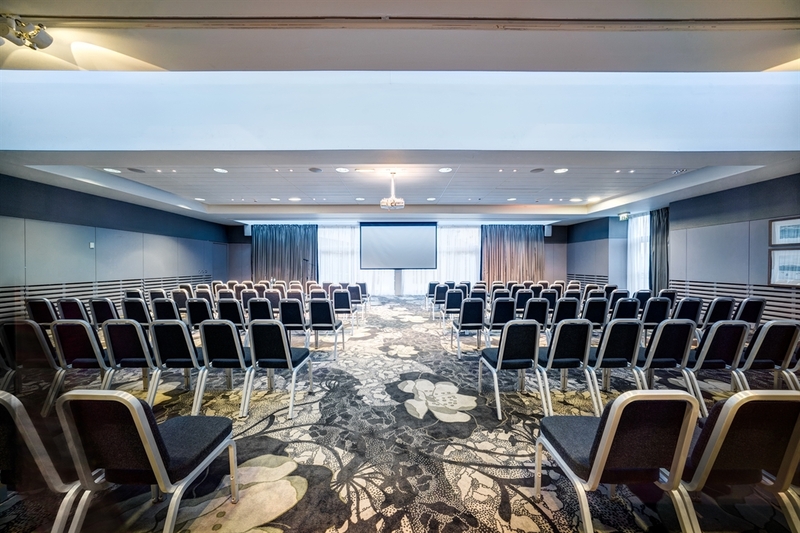 This contemporary four-star hotel is conveniently located in the stunning quayside area of Dundee’s waterfront, just a five-minute walk from the vibrant city centre. 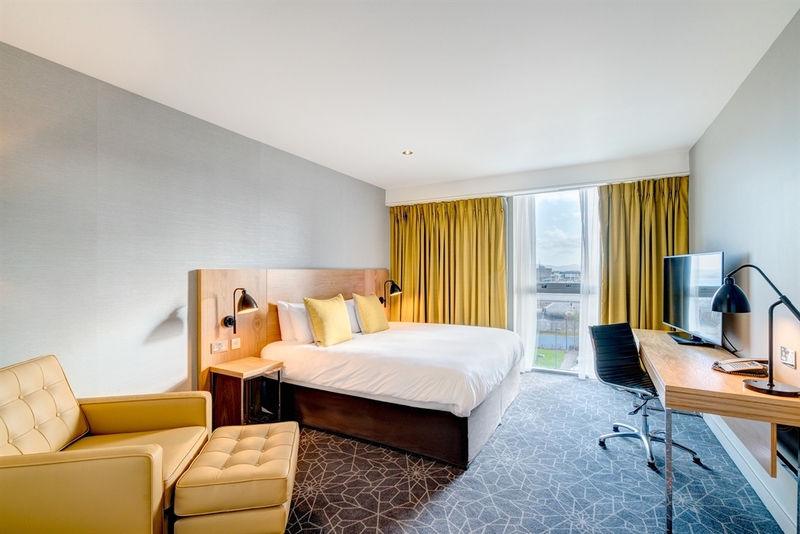 If you’re arriving through Dundee airport, you’ll be just a short five-minute drive to the hotel. 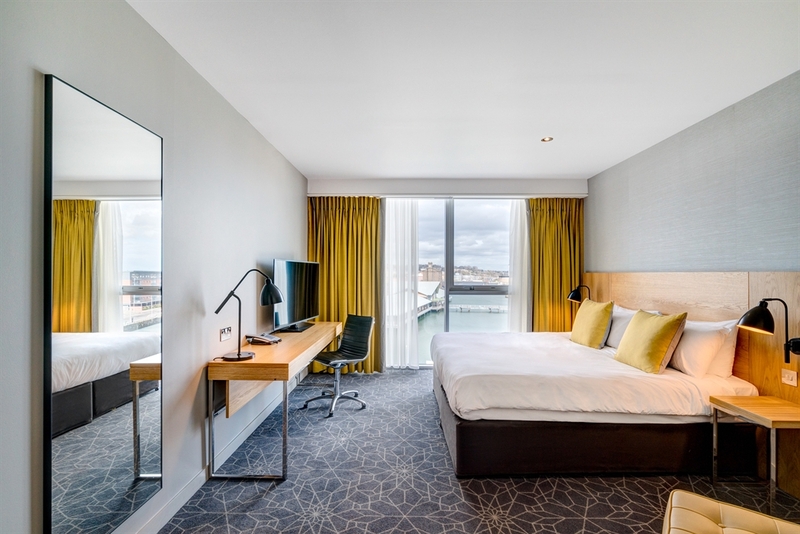 Apex City Quay Hotel & Spa features all the essentials you’ll need for a convenient and relaxing stay including complimentary parking and high-speed Wi-Fi. 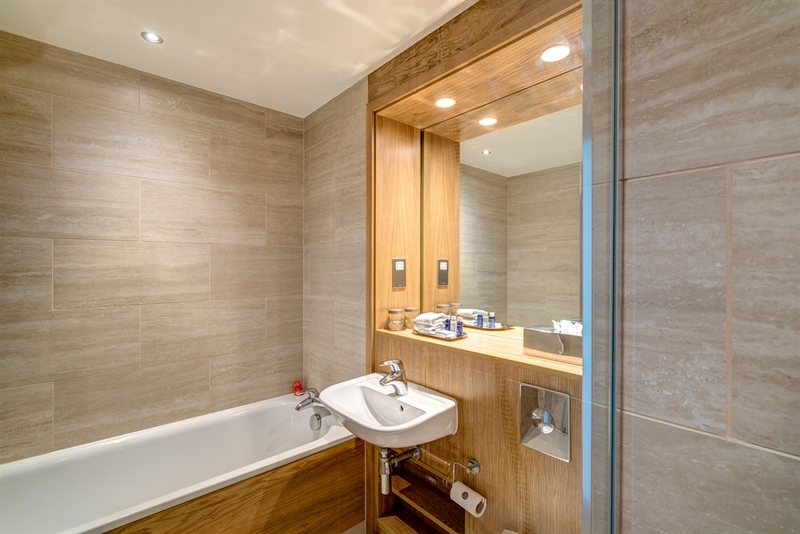 Beyond the essentials, it’s the extra touches that will make your stay memorable. 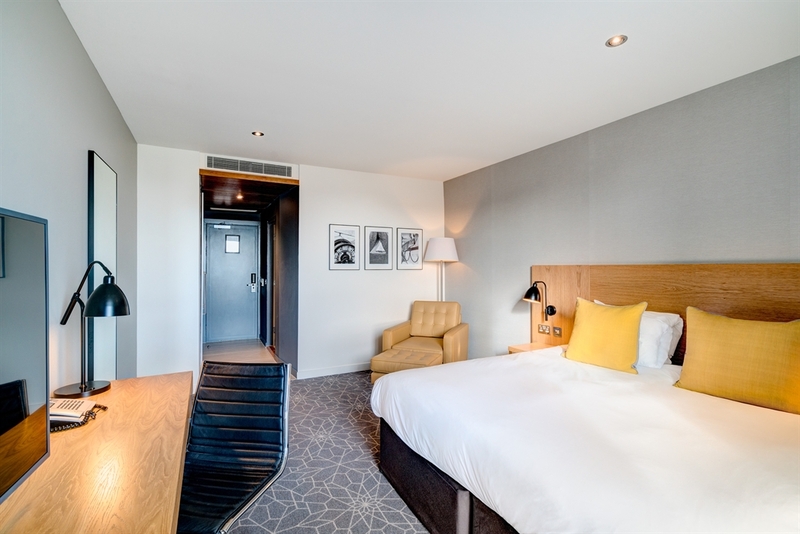 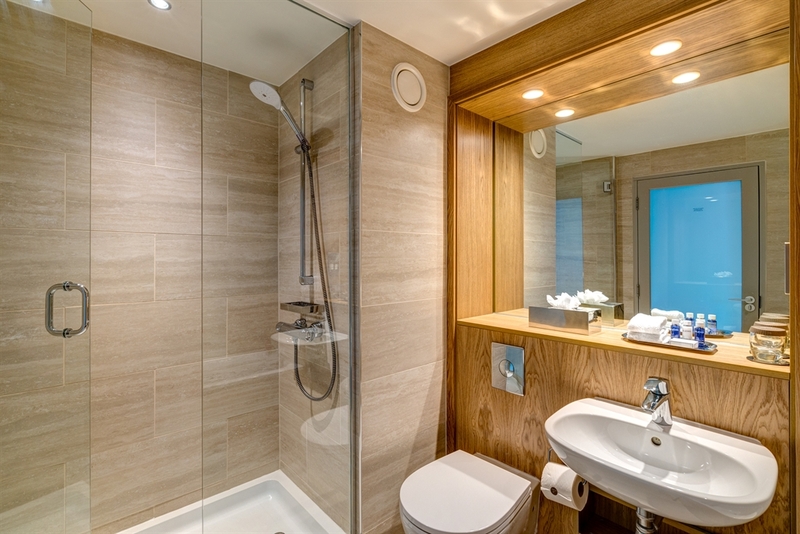 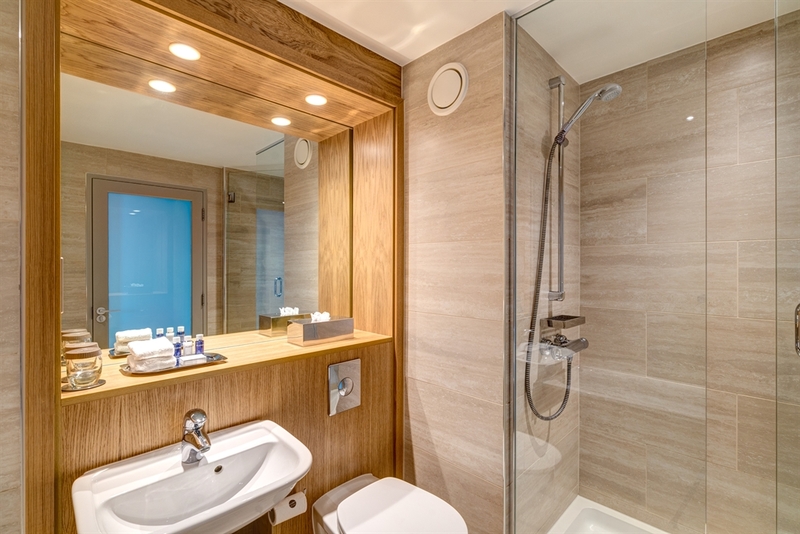 Each contemporary bedroom features floor-to-ceiling windows, a 42” LCD TV and en-suite bathroom with complimentary Elemis toiletries. 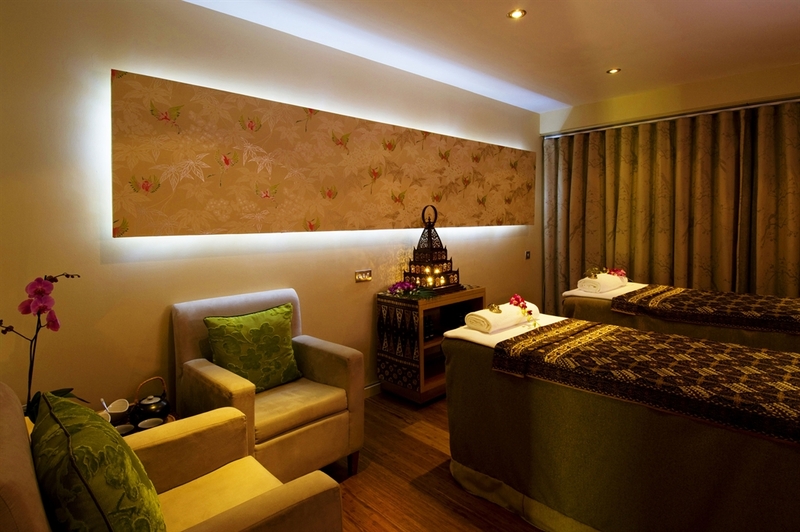 The luxury continues at our award-winning Yu Spa. 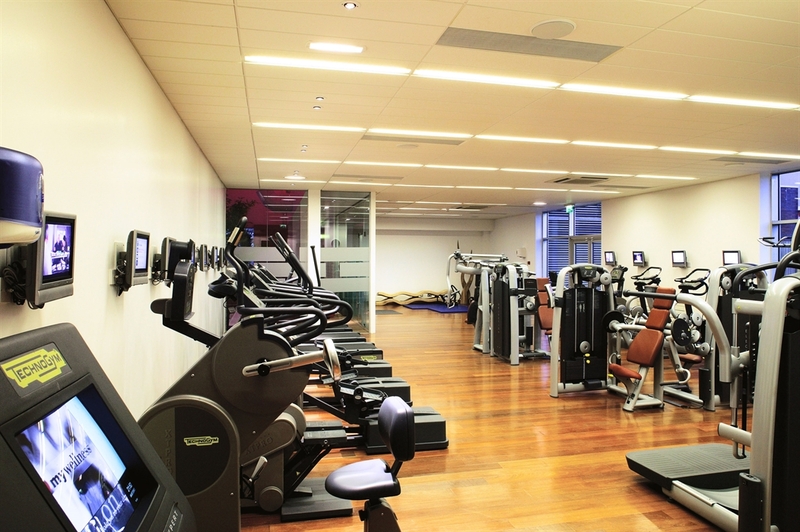 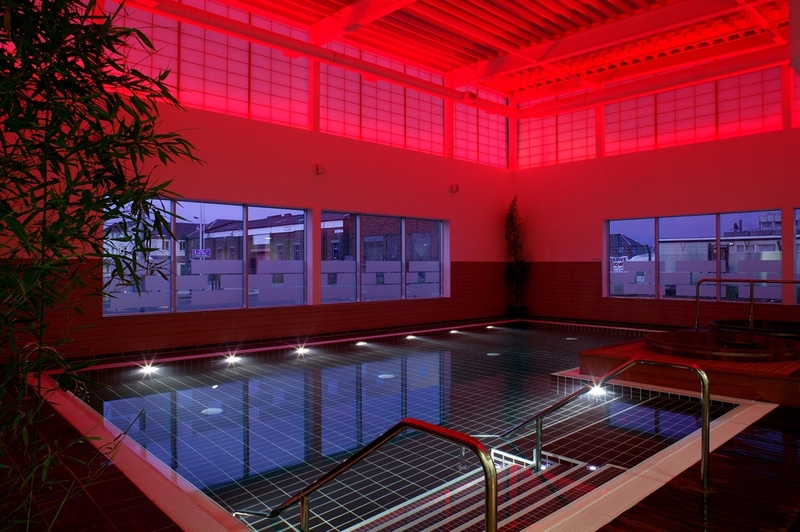 Guests get free use of the Technogym, swimming pool, sauna, steam room and hot tub. 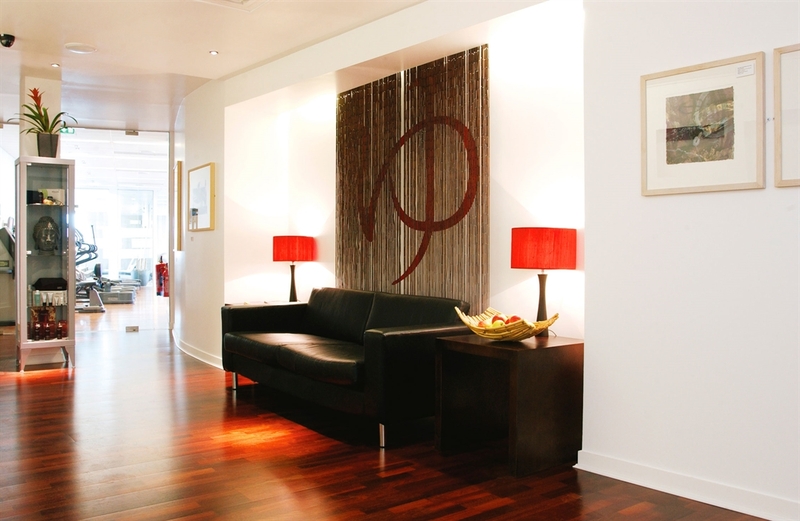 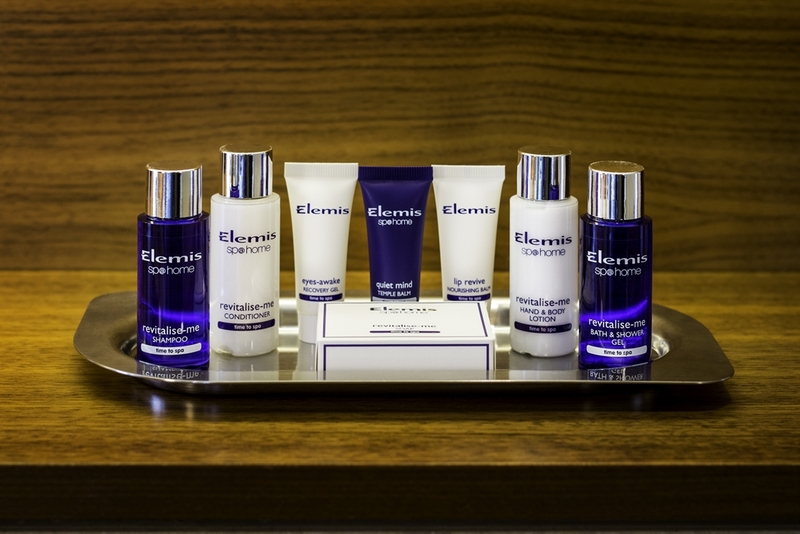 Elemis spa treatments are also available to book for an extra charge. 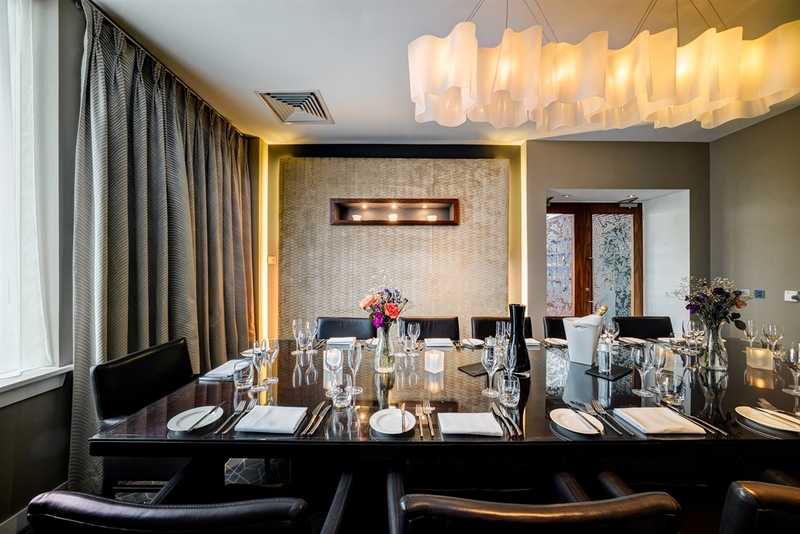 Taste and sample locally sourced ingredients in the dishes at the hotel restaurant, Metro Bar and Brasserie. 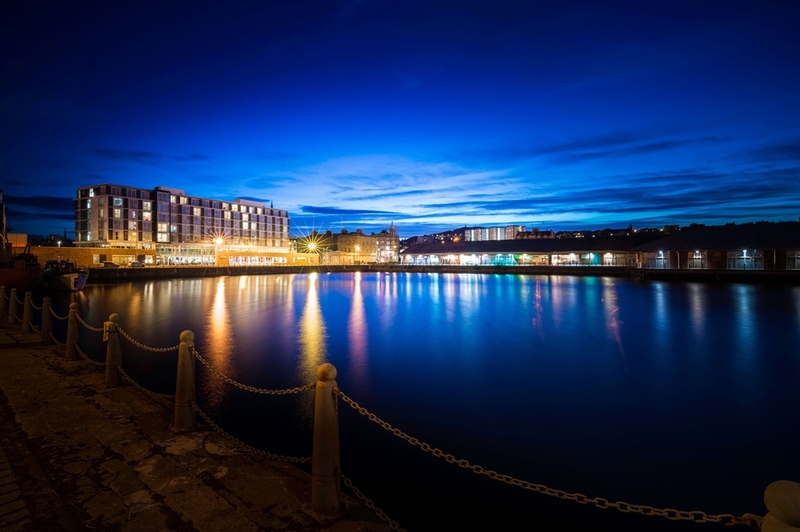 If you have extra time to relax you can sip on refreshing cocktails whilst enjoying the great views of Dundee’s waterfront from the bar.